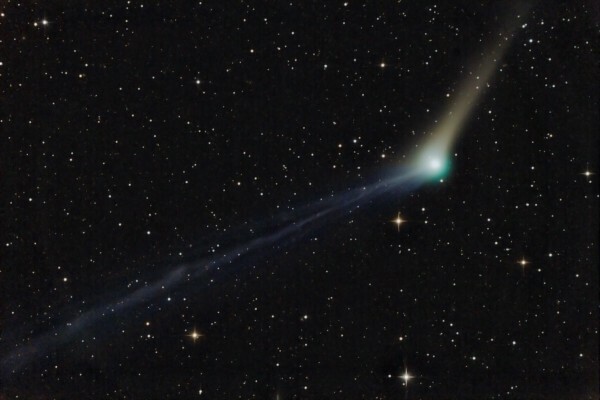 2016 started with what will probably be its brightest comet encounter for the year with Comet C/2013 US10 Catalina. 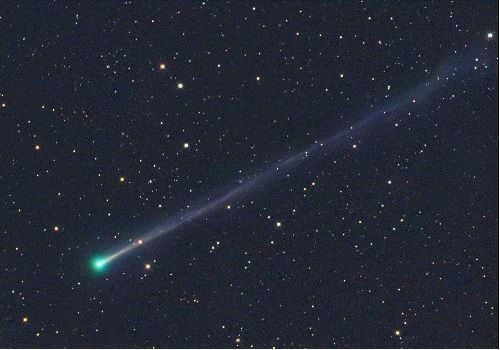 The comet started the year visible in the early hours shining at around magnitude 6. It then faded but was still visible in binoculars throughout January in Ursa Major. Conveniently heading to an almost circumpolar position making the comet visible in the evenings and early hours too. So what’s next for 2016? Are there any more naked eye comets on the horizon? Not as many predicted as in 2015, however there are a couple comets that may reach binocular visibility. 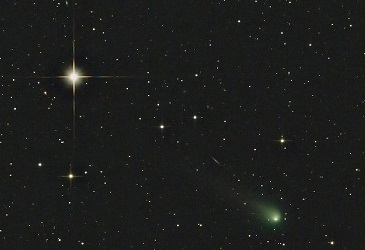 This short period comet is expected to reach closest approach in 2017 of a distance of 0.08au. The comet will rapidly brighten throughout November 2016 however only visible to Southern sky observers. Northern observers may get a change at the end of the year as perihelion approaches. It’s predicted to reach magnitude 7. Imaged above on its last closest approach in 2011, this comet has had a few close encounters with Jupiter in the past making some noticeable changes to the comet’s orbit.